Beni is using Smore newsletters to spread the word online. The Lavender Flower has been used for many things. They can be used as herbal remedies. In addition they have anti-depressant and anti-bacterial properties. They can also be made into oils. Studies show that bees and butterflies are 85% of the animals that visit the lavender. The lavender is a perennial plant that thrives in the west. But it is also annual in the south where it is humid and moist. It dies and you have to replant it in the south. 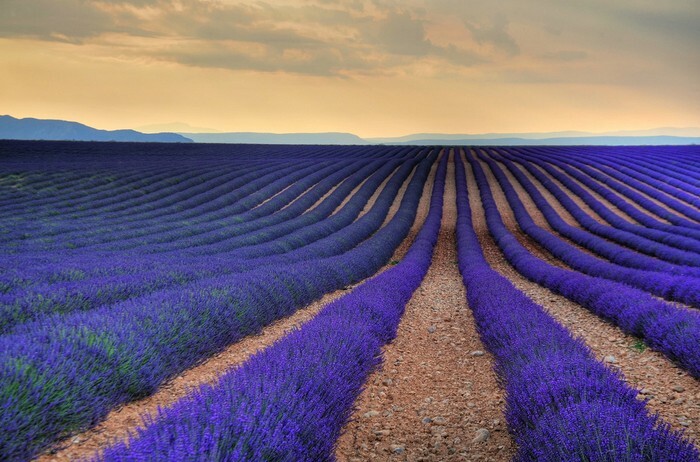 The Lavender can be found in Cape Verde, the Canary Islands, the Mediterranean, and southwest Asia to southeast India. 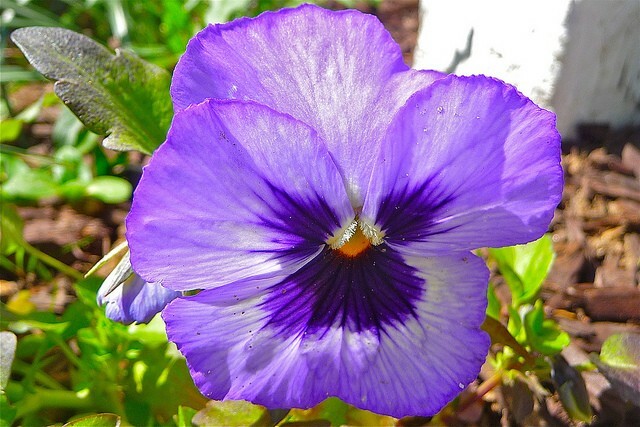 It also grows in Africa and flourishes in the United States, Australia, and Europe. The lavender is a vascular plant. The xylem transports the minerals and water through the lavender. Also the Phloem transports the food molecules around the lavender. The lavender is in the angiosperm classification. It only has one cotyledon. 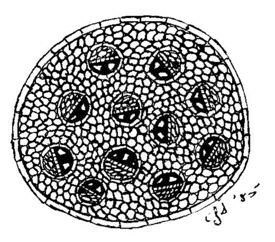 The leaf veins are parallel and the bundles of vascular tissue are scattered. The stem attached to a lavender is a herbaceous stem. The stem connects the plant's roots to its flowers and leaves. 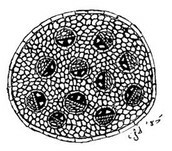 On the inside of a lavender monocot stem the vascular bundles are scattered. 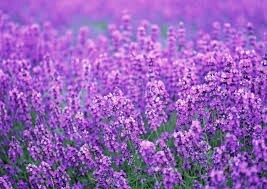 The root is a very important part in the lavender. 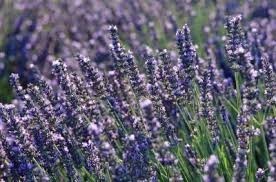 The root in a lavender is a fibrous root. 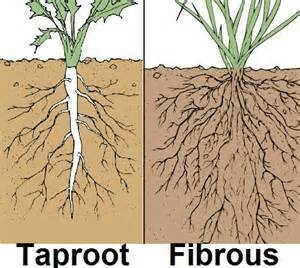 The root supplies it with water and minerals. 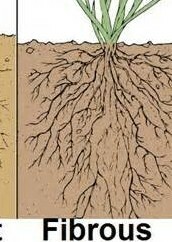 the root also keeps extra food that is made. Also it keeps the plant attached to the ground. The leaves are a big source of food production for the lavender. The leaf has 2 layers of epidermises. the epidermis produces a waxy substance called cuticle which protects the leaf from bacteria, insects, and other things. The structure of the veins in a lavender's leaves are parallel. The lavender leaves can be used for medical, culinary, and cosmetic purposes. 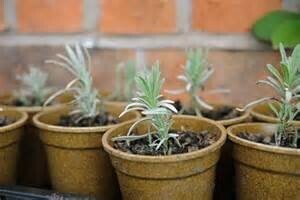 One way for the lavender to reproduce is by its seeds. The seeds can be planted straight into a field. Another way is by cuttings. You cut the leaves and plant them until they are rooted well. The last way is called layering. That is when you cut the piece with a bulb and part of the stem and plant it.